Joe’s Auto Wrecker is the top Bronx Auto Scrap Parts Supplier. Joe’s provides quality recycled auto parts & scrap metal recycling services. Finding the right part for your vehicle can be a challenge, so let Joe’s locate your part for you. Joe’s Auto Wreckers is one of the best priced auto parts retailer in the industry. We specialize in buying and selling quality used auto parts. 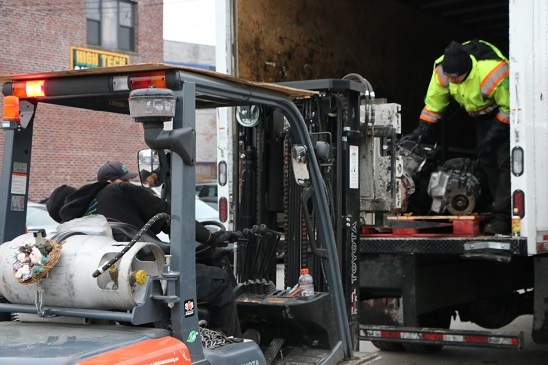 Our Manhattan auto scrap yard contains everything from bumpers, fenders, header panels, hoods, spoilers and tailgates to alternators, motors, rims, condensers, lights, radiators, starters, and auto cores for almost any vehicle manufacturer. When you are looking for quality, affordable used auto parts in the Bronx then you want to visit Joe’s Auto Wrecker.